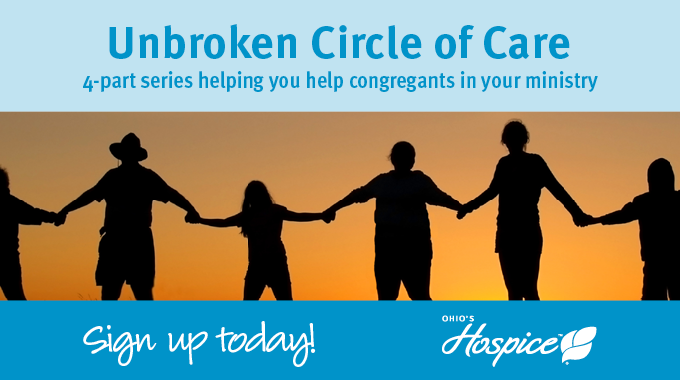 Ohio’s Hospice is offering comprehensive training for clergy through its Unbroken Circle of Care Program. Led by experts, the four-part series enables members of congregations to better learn how to support congregants when they are facing illness, death or grief. Congregations interested in the training are asked to participate in teams of three to five members. Each team must attend four training days in 2019 (April 23, July 16, Sept. 24 and Nov. 5). 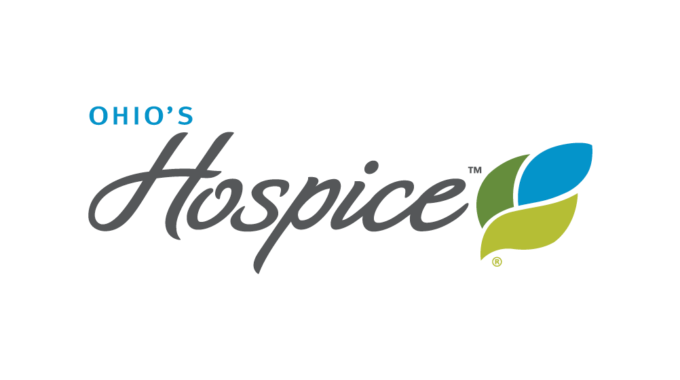 Training sessions will be from 9 am to 4 pm at Ohio’s Hospice of Dayton (324 Wilmington Ave., Dayton, OH 45424). In addition, there is a one-hour phone coaching call with facilitators between sessions. Up to four congregations will be selected to participate. Selected congregations are asked to consider a one-time $100 donation to assist with program costs. 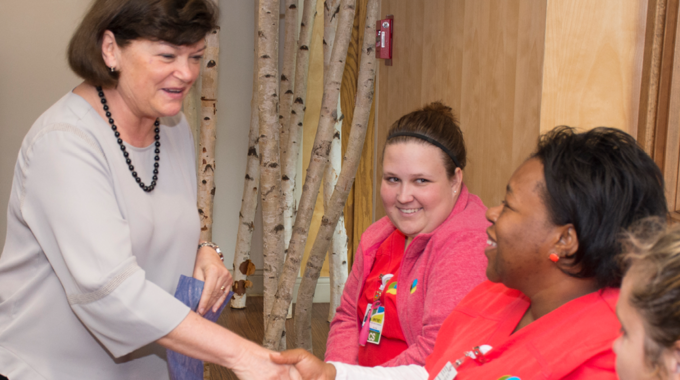 Applications for the Unbroken Circle of Care Program must be completed online by April 12, 2019. Selected congregations will be notified by April 15, 2019. To complete the application, go to the registration page.